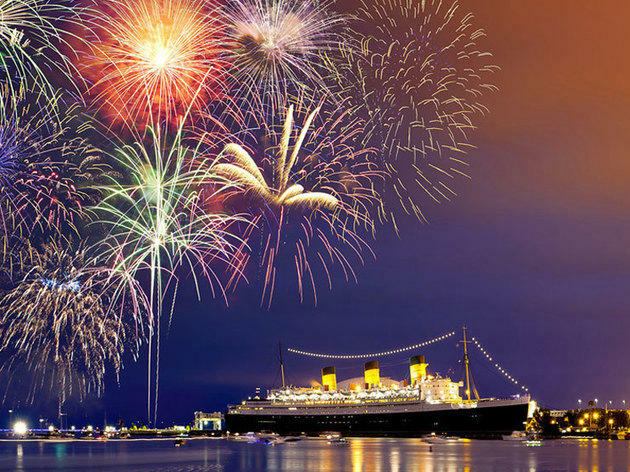 Watch the Long Beach fireworks from aboard the Queen Mary, where you’ll be able to scope out concerts, family-friendly activities alongside patriotic-themed events. 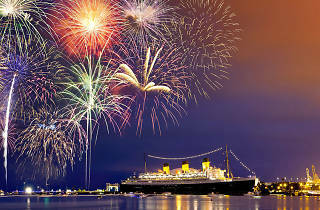 The evening includes live entertainment, historic tours and a patriotic film screening. If I buy ticket online I print myself right? The parking is free right? And I will come a 2pm to night right?